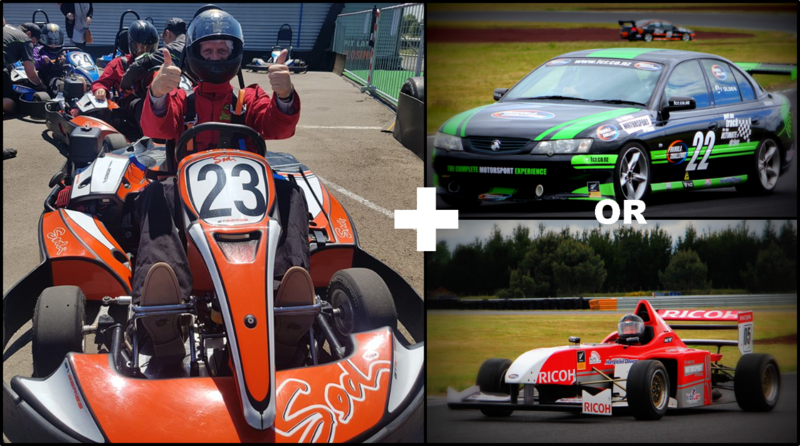 The Speed Junkie Combo includes a session driving a REAL race car with Formula Challenge Racing, followed by a 15 minute karting session with Taupo Karts. 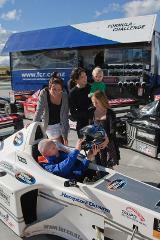 Plus you will get a FREE Formula Challenge hat or T-Shirt of your choice to take home as a momento. This awesome combo is only $439! Save $35!